British Royals are expected to portray themselves in a certain way dictated by royal protocol. But sometimes, channeling their very best Selena Gomez, our favourite Brits just can't keep their hands to themselves. We all let out a giggle when we saw Mike Tindall go for a VERY cheeky bum grab, pinching his wife Zara Tindall's derriere. A helpful handful, courtesy of Mike. The couple, who recently welcomed their second baby girl Lena, were spotted strolling around the fairgrounds at the Festival of British Eventing at Gatcombe Park. When it comes to an intimate touch, Zara and Mike aren't alone. For the past few months Meghan Markle and Prince Harry have been smashing out the royal rule book, by showing the each other (and the world) how they really feel. Afterall they're still in their honeymoon phase! 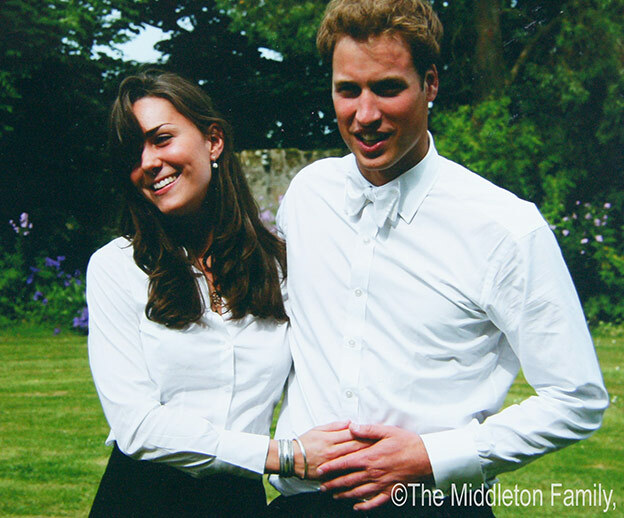 Harry's older brother Prince William suffered a severe case of love-isits after he and Kate Middleton married. 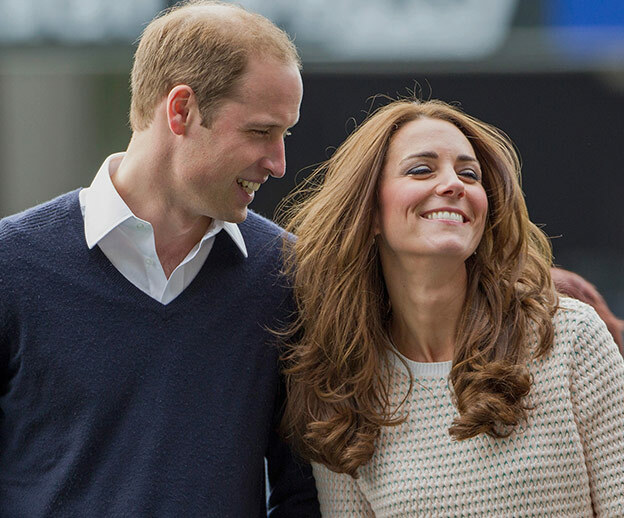 Kate & Wills still very much in love! These days, they avoid holding hands (unless we're really lucky) and instead we get a glimpse of their chemistry through a look or a slight knee graze. Sit back, a fall in love as we remind ourselves of all the times the royal protocol was thrown out the window! In fact, the Duke and Duchess of Sussex cannot help but hold onto each other. During their tour of Dublin, they had us all grinning with their cute little affectionate moments. A kiss as man and wife. The world went into overdrive when Meghan and Harry went public back in 2016. And the couple, to this day, can't help but touch each other. But it should be noted, the original PDA ambassadors were Prince William and Duchess Kate. Back in 2012, we all let out a gasp when Kate gave her charming man a kiss. The couple are certainly smitten. Our heart skips a beat when we see the parent show off their fun nature. These interactions are one of the sweet moments in Kate and Wills story. Prince Harry teasing his brother and Kate. The pair were all kinds of smitten after their wedding. And clearly time hasn't changed a single thing. Proud dad Wills gives his son a kiss. We adore seeing William brush away his daughter's hair. The entire Cambridge clan rally around young George when he had a moment at Harry's wedding. We will always treasure this. Mike Tindall swoons over his princess. Zara and Mike are basking in that new parent glow, just weeks after welcoming their second child. And Mia is just like her parents, running to Uncle William to give a smooch. In fact, a kiss between loved ones is a language the royals love speaking. Charles and Diana in happier times. The polo seems to bring something out of the royal princes. Charles with his second wife Camilla. This rare snap of Princess Diana with Queen Elizabeth.